This year has been a fantastic reading year for me! I would have loved to have read more of the books on my TBR list than I had but life absolutely got in the way this year—moving to New York and figuring out how to become a solid adult (still learning!) 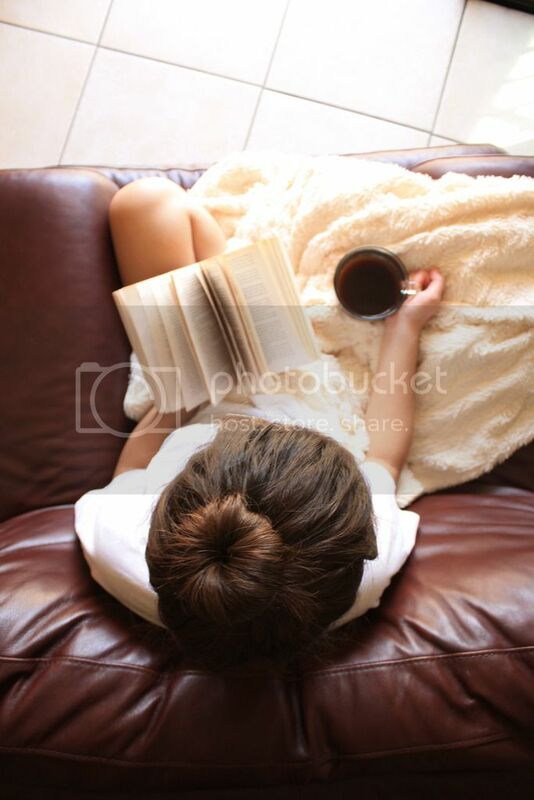 made for less reading time. Not that I'm exactly complaining. Here are my most favorite stories from this year—if you haven't gotten around to reading them yet, one-click them and get ready to be emotionally wrecked. You've been warned! Note: there is no order to this list—they are all ranked as favorite reads! Isn’t it incredible to be able to read a book and immediately know that you have found a gem of wisdom, a text full of truths that you didn’t know you needed to read until you’ve read it? 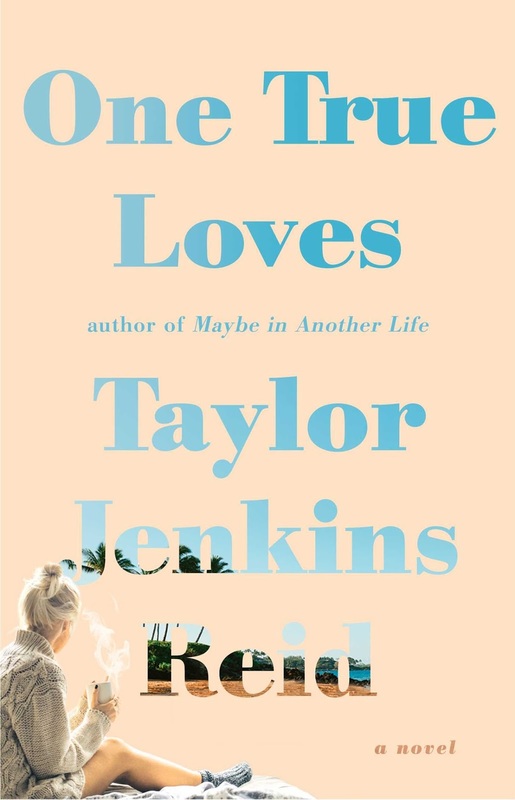 The whole reason I read is to find stories like ONE TRUE LOVES – stories that shape the way I view the world, and the way I view love (in all forms). If that's not enough of a recommendation, I also got my first ever tattoo with a quote from this fantastic book. That's how much I loved this book. I love this book so much I want to put it into everyone's hands and beg that they let me watch them read this because it is just that good. Hoping to wake up with dementia and read this all over again for the first time. Sally Thorne's characters own me. P.S. How many times is too many times to reread a book? Asking for me. You know when books just slap you over the side of the head with their absolute truths and pages of wisdom? 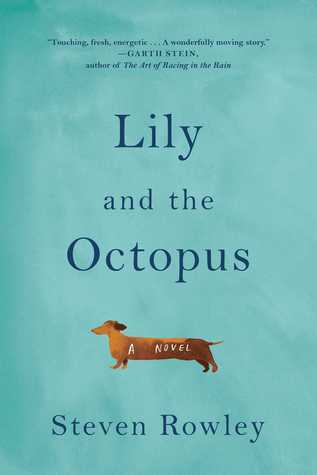 That's exactly what LILY AND THE OCTOPUS did to me. If you have been in the mood to read a story that's poignant and stunningly real, get this book. Expect to experience all kinds of heartbreak with this story. I knew I was in too deep when I started tearing up on the subway (note to self: quit reading emotional books in public!!!). 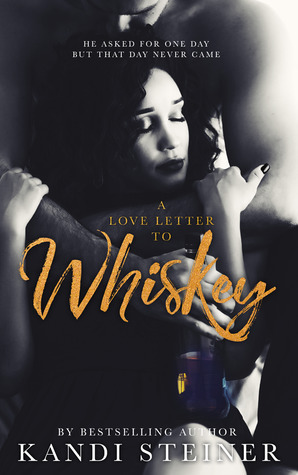 I cannot recommend this one enough—Kandi Steiner has created the most intoxicating cocktail of a romance. 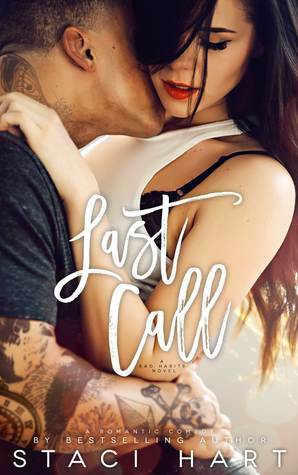 This story will leave you crying over the tragic reality of love and the immense toll a toxic relationship can take on a person. An extraordinary debut from a writer whom I can now consider one of my favorites in this genre. 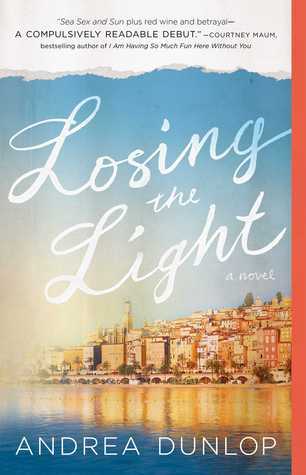 This story is a thrilling ride with twists and turns (twists that absolutely caught me by surprise!) that will beg you to cancel all your plans (and possibly take a sick day at work). 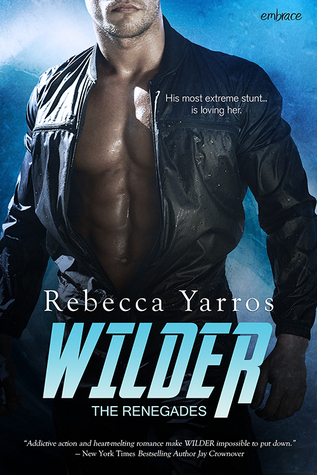 Rebecca Yarros writes from the heart and it shows – her words are addictive, her characters are anything but fictional and her stories will resonate with you. The most insanely epic story of love, sacrifice, adventure and a million other words I can't remember because all I can think of is RHYSAND! I thought I knew what book hangovers felt like but I was wrong. The hangover I experienced after ACOMAF was unlike all of my other book hangovers — I couldn't pick up another book for over a week because all I wanted to do was dive right back into Feyre's world of destruction and love. 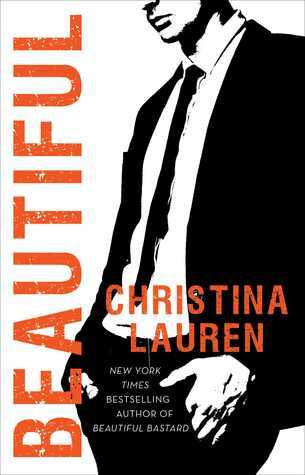 I loved the first cover as well! Yay! Hope you enjoy the lot! 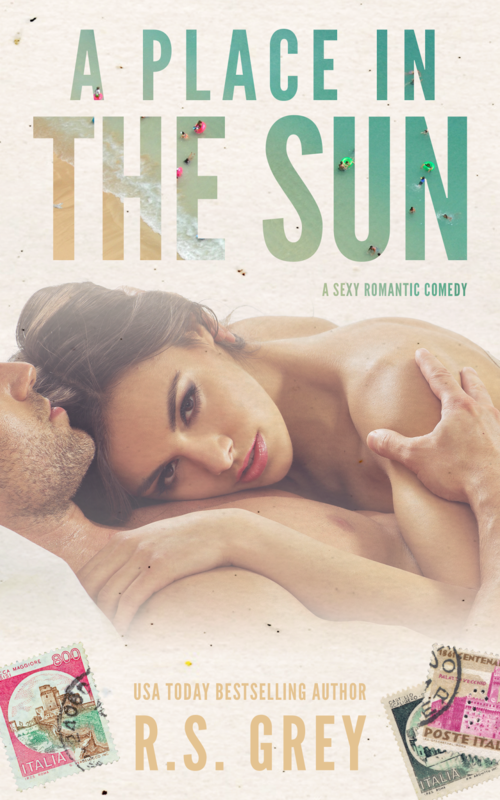 I read Place in the Sun based on your recommendation and loved it. It Ends with Us was heartbreaking, but wonderful. The Hating Game is one that I keep hearing about. I do plan to read it. Also, Beautiful. Thanks! We definitely share a few favorites from the year. One True Loves blew me away. ACOMAF destroyed me. 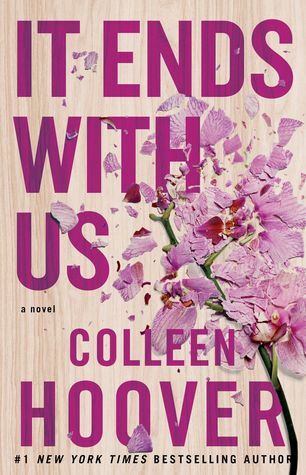 It Ends With Us is probably CoHo's best to date. I've yet to read anything by R.S. Grey and need to change that soon! And my to-read list has just increased. Again. I had One True Loves already there, but thank you for the recommendations! These sound so great and I'm looking forward to tackling my list. 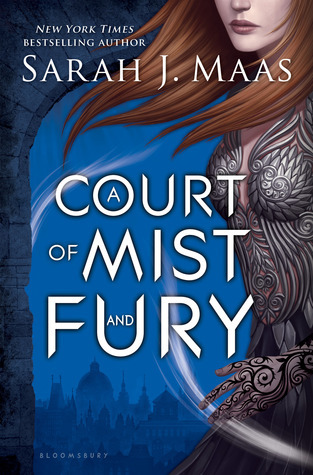 OMG I loved ACOMAF!!! I'm 100% Rhysand trash! Not even ashamed! I love this post! 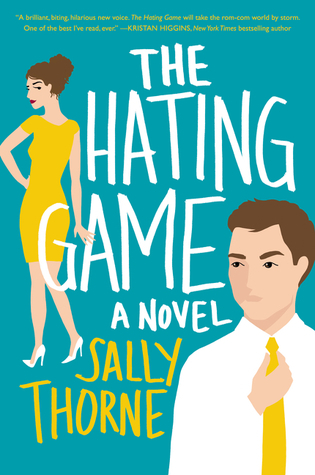 I read The Hating Game in January and absolutely loved it too!